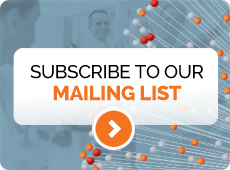 The 16th International Congress of Endocrinology was held jointly with the 96th Endocrine Society Annual Meeting and EXPO in Chicago, USA, from 21-24 June 2014. 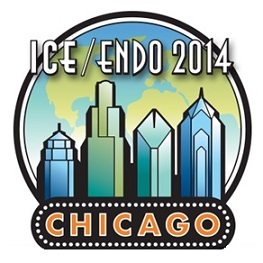 More than 10,000 registrants representing 96 countries traveled to Chicago to attend ICE/ENDO 2014. 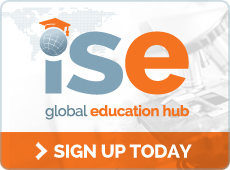 The four-day program covered endocrinology from bench to bedside to wellness. Among the many notable speakers at ICE/ENDO, the plenary slate featured experts in diabetes and obesity, metabolism, bone health and thyroid cancer. 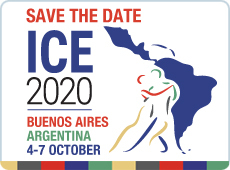 More than 3,200 scientific abstracts were submitted to this record smashing ICE meeting!